Sometimes you only get one chance to get the shot right. 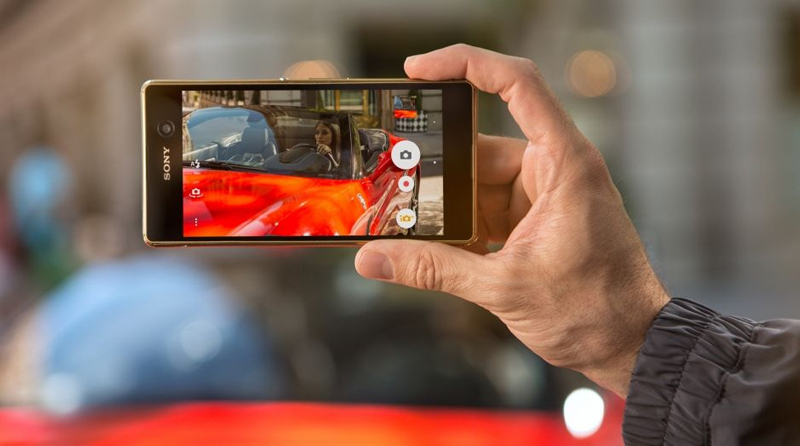 Xperia M5 is packed with technology to capture the moment as it happens. Not the moment when it’s all over. So, shoot like a pro with 0.25-second Hybrid Autofocus, 21.5 megapixels and sharp zoom. Xperia M5 makes no compromises, especially in the camera. With 21.5-megapixels and ISO 3200, life has never looked clearer. You wouldn’t know it but inside the Xperia M5 is a powerful camcorder, ready to shoot sharp, clear and bright videos in 4K. Sharp look. Sharp camera. Sharp selfie. A great selfie needs two things: a brilliant front camera and you. 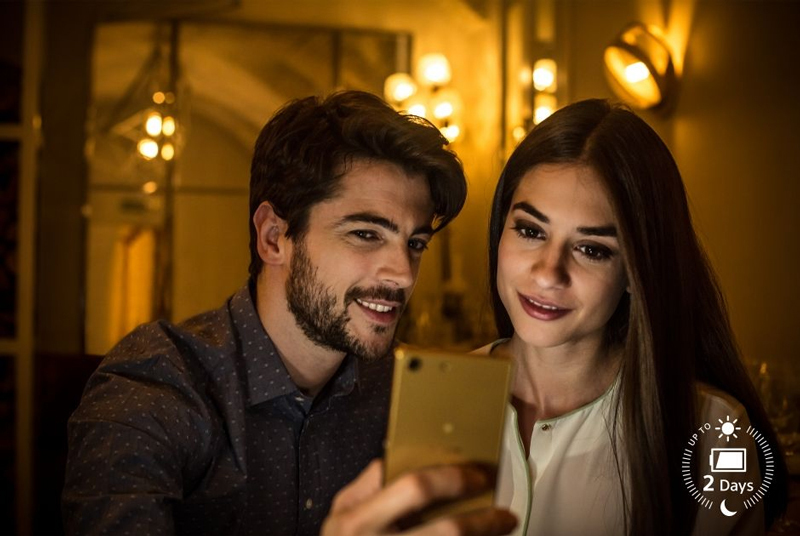 With 13-megapixels, autofocus and a filter to smooth the look of your skin in photos, Xperia M5 is the selfie-cam to be seen with. What could you do with a 2-day battery? 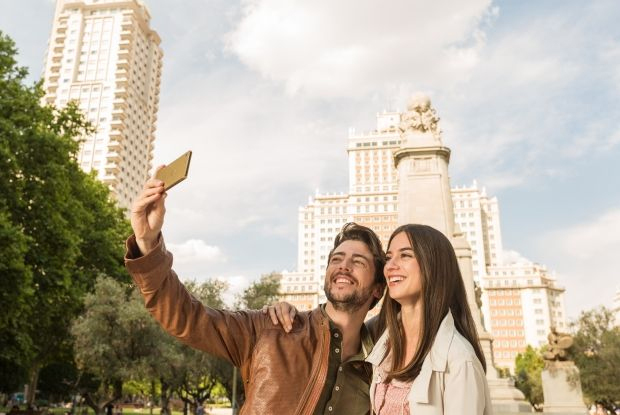 A city break, hiking, hanging out with friends, or marathon-watching your favourite TV series. Whatever you’re up to, Xperia M5 will be there with you, charged and ready to go for up to 2 days*. 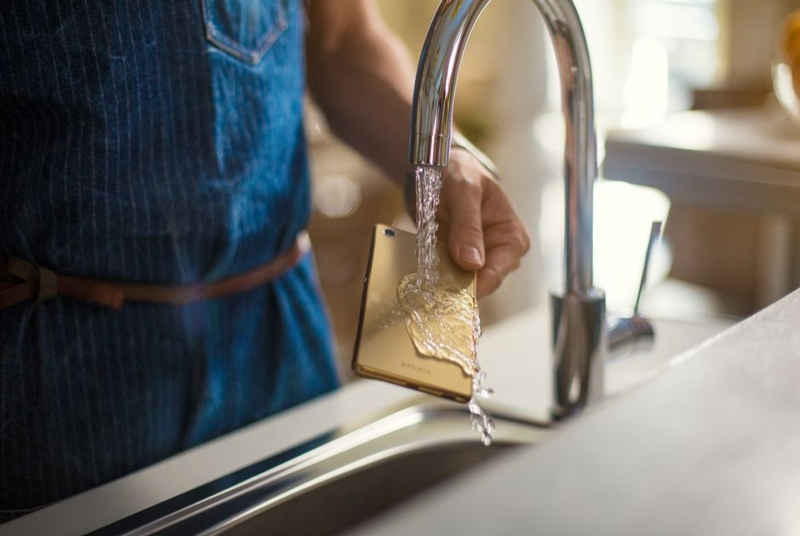 With a waterproof** Android™ smartphone, you don’t need to worry if your Xperia M5 gets dirty – just rinse it off under the tap. Caught in a sudden downpour? Continue chatting or snapping without a worry. 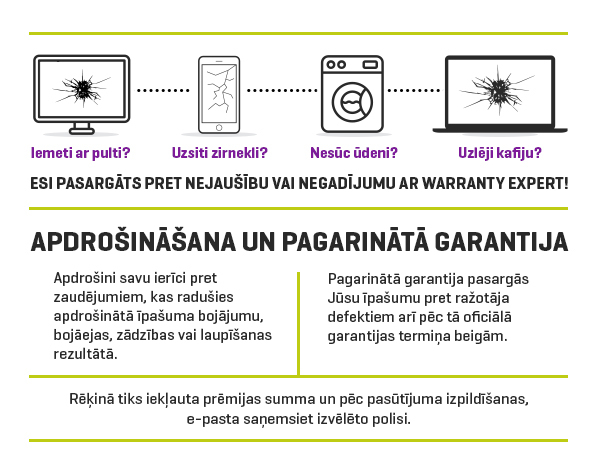 Telefons super, par tadi naudi super forsi. 4k video, 21 mp camera. Телефон хороший, претензий нет, но в комплект не входят наушники. Ни при оформлении заказа, ни в описании телефона об этом нет ни слова. Так же на самой коробке ничего об этом не написано. Пришлось отдельно покупать, на что я не расчитывал. С МОМЕНТА ЗАКАЗА ДО ПОЛУЧЕНИЯ - ВСЕГО ОДИН ДЕНЬ. ЭТО БЫСТРО.